Are you struggling to create a career that you love? Do you wonder if you could hold multiple jobs and projects at once? A Portfolio Career is here to answer your questions. David Nebinski talks with people who have designed Portfolio Career that allows for growth, resiliency, and happiness. 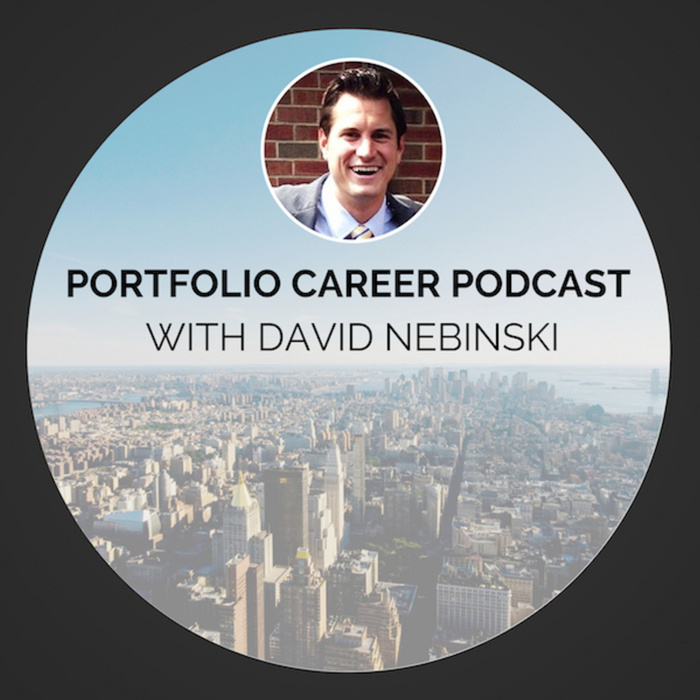 Tune in to learn how to create a Portfolio Career of your own. Let's have some fun!